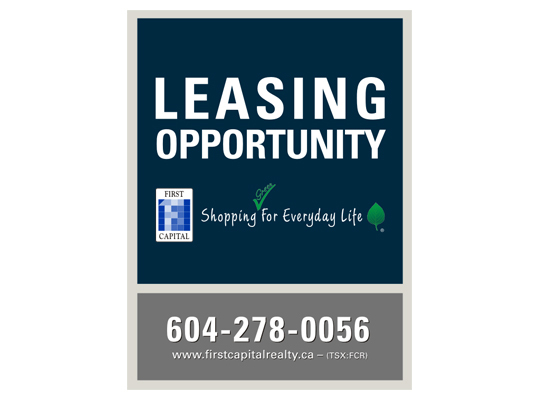 Order a wide range of standard or custom Real Estate Signs for your property, including post signs to advertise rental properties as they become available. 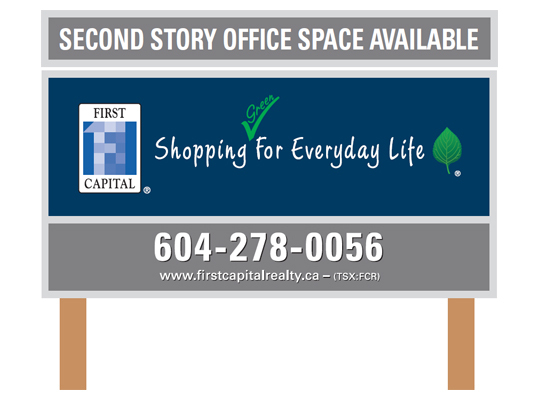 Promote your real estate listing and increase it’s visibility with a professional and high end custom real estate sign. 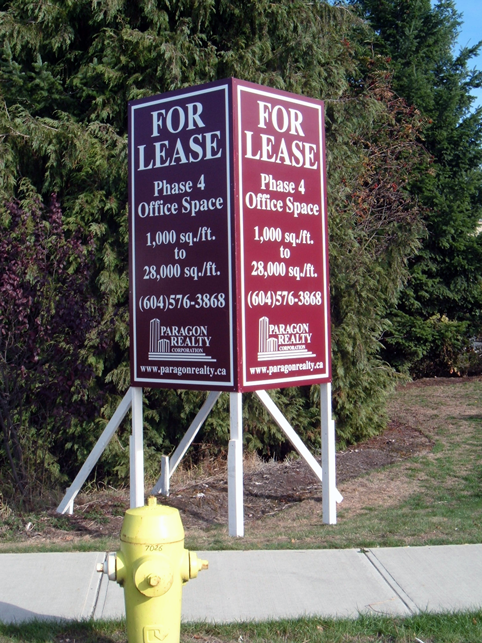 Real estate signage has been proven to be the best and most effective marketing strategy for both real estate companies and agents. 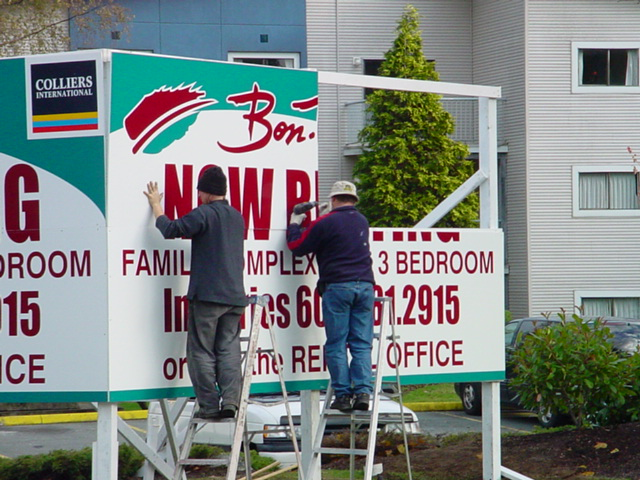 We offer a wide variety of custom sign frames to help make your listing stand out. 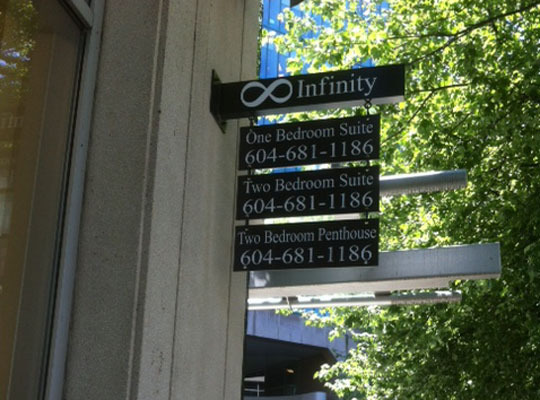 We can produce signs of all shapes and sizes, browse the samples of our work below to get an idea of what’s possible. 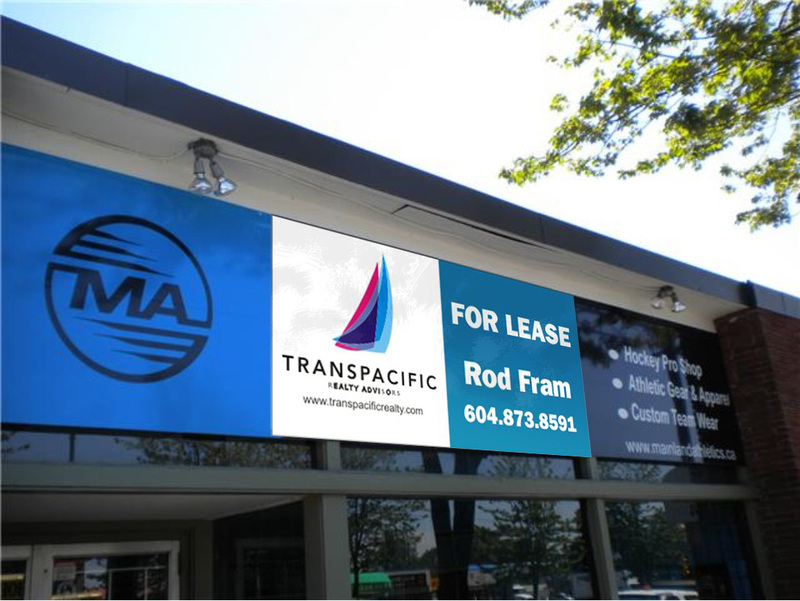 We’re able to help design professional and high end custom real estate signage or alternatively you can provide us with your own custom design to be printed. 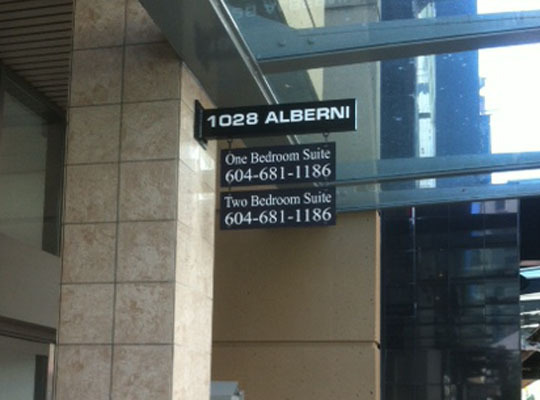 Signs BC Illuminated can provide you with more then just the sign. 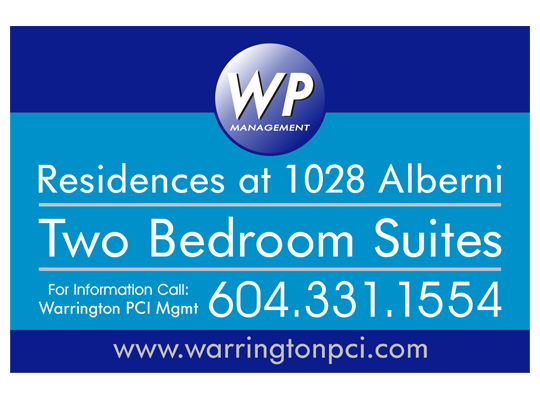 Ask us about our Sandwich Boards, Stickers, and other promotional materials such as Banners and Magnets. 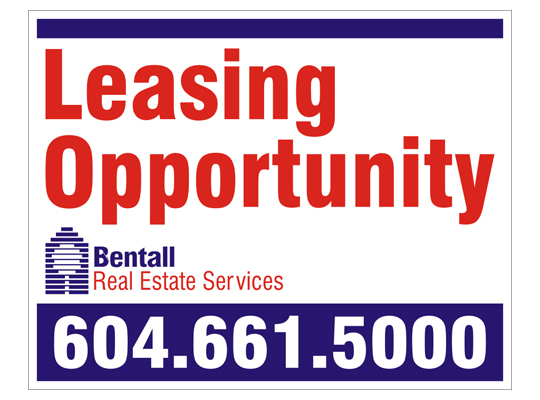 We want to help you strengthen your brand and keep you in the minds of your potential clients. 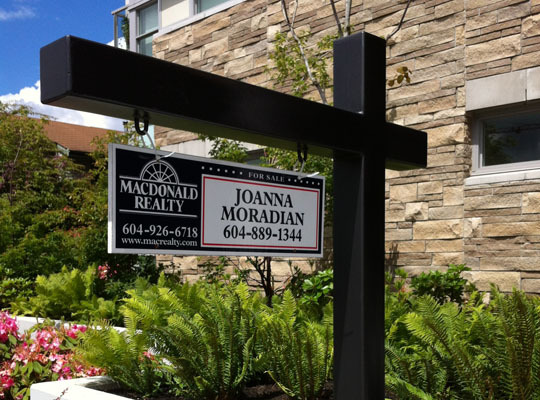 A professional Real Estate Sign is a must if you want to competitively advertise your listing in todays real estate market. 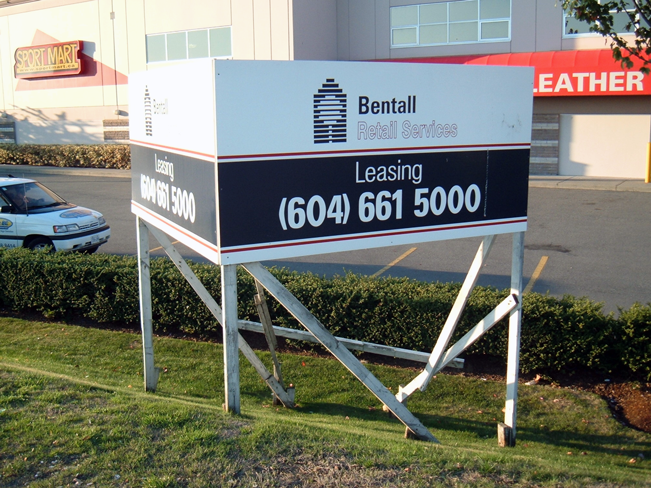 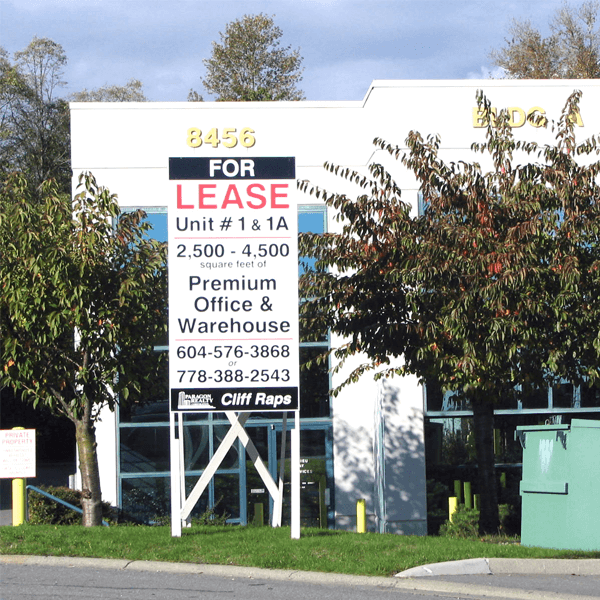 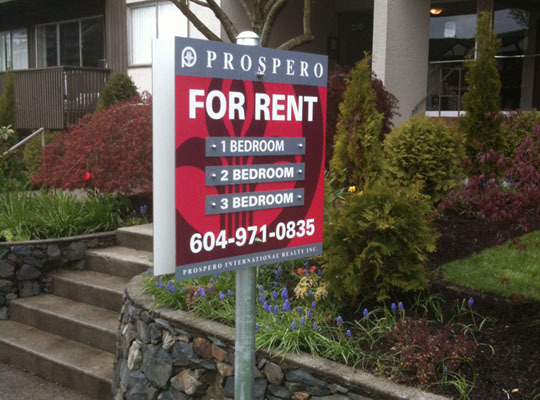 We provide professional sign post and sign post accessory installation and removal services for commercial and residential real estate properities across the Metro Vancouver area. 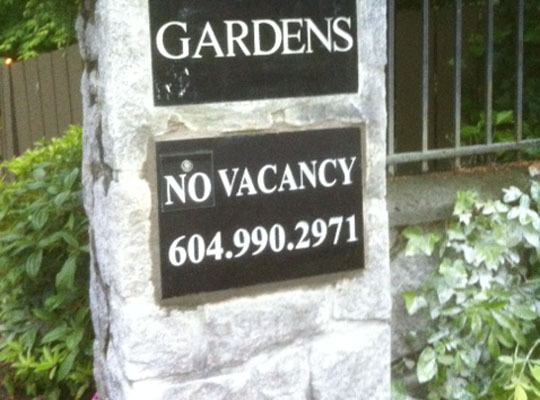 We carefully install each sign so that you’re guaranteed to have your real estate property look it’s best. 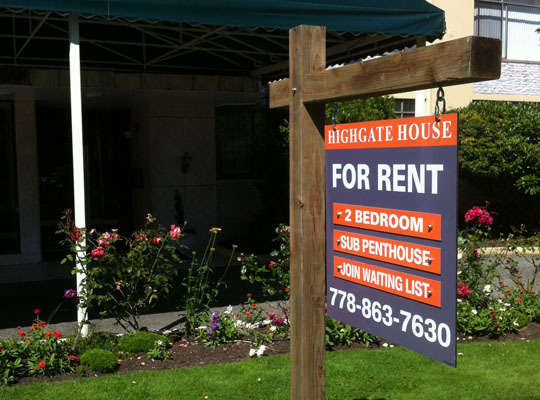 You can focus on selling your listing while leaving the rest up to us. 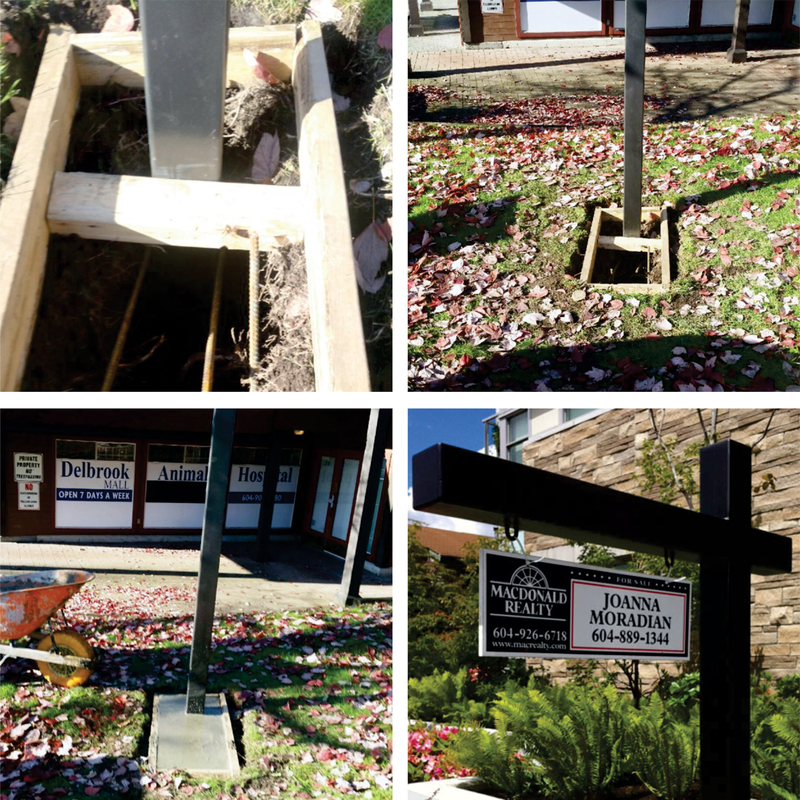 We can manufacture both traditional Sign Posts as well as larger Custom Commercial Signs. 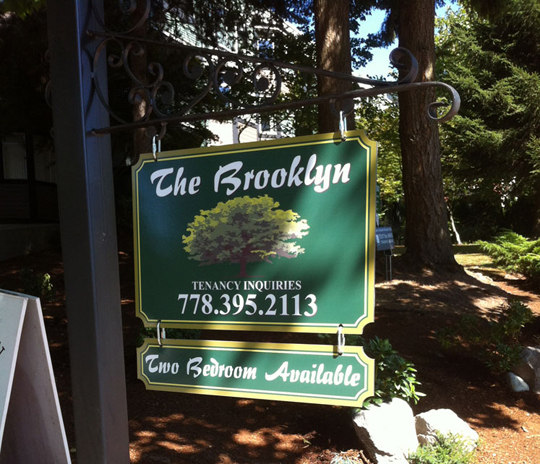 Additionally we can manufacture Sign Frames, Yard Posts, Sign Hardware and much more. 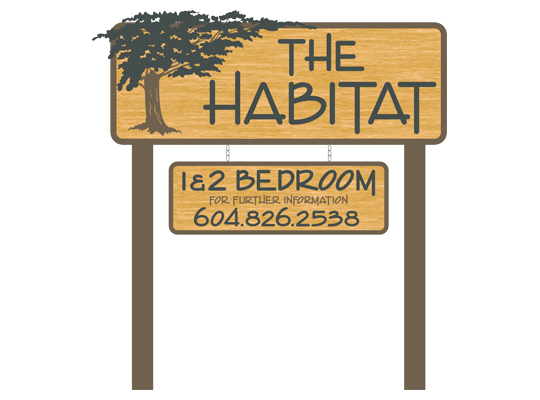 Please view some of our samples to get an idea of what’s possible!